Peak strives to build strong relationships and provide the highest level of attention and service to our clients. Our goals are to provide club owners with the tools and services needed to eliminate worry in bill processing and report reconciliation. Our services give club owners peace of mind and the ability to spend more time growing their business and less time managing day-to-day processes. Spend your time doing what you do best and let us take care of the rest! 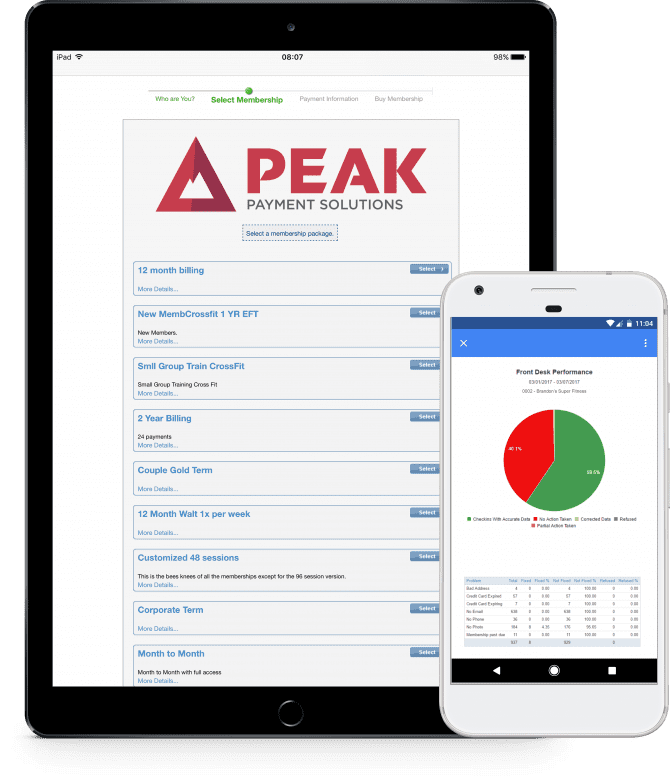 Peak’s billing and club management software houses all the tools and systems needed to give club owners a huge advantage in managing and building their business. Peak’s accuracy and efficiency in recurring and Point of Sale payment processing provides reassurance and confidence for our clients. Dramatically increase your collections rate by utilizing Peak’s multifaceted processes for resolving past-due balances and receivables. Don’t be another face in the crowd! Work one-on-one with a highly-trained representative to gain the advantages needed to succeed. Our full suite of essential features and functionalities promote substantial growth in health clubs nationwide. 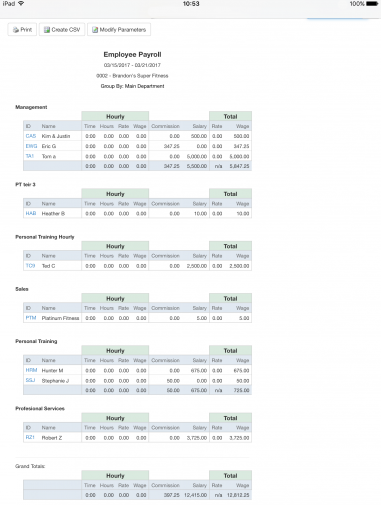 Peak’s specialty programs, tools, and systems are housed within our billing and club management software. You can successfully manage your health club and reduce overhead costs with our efficient technology. 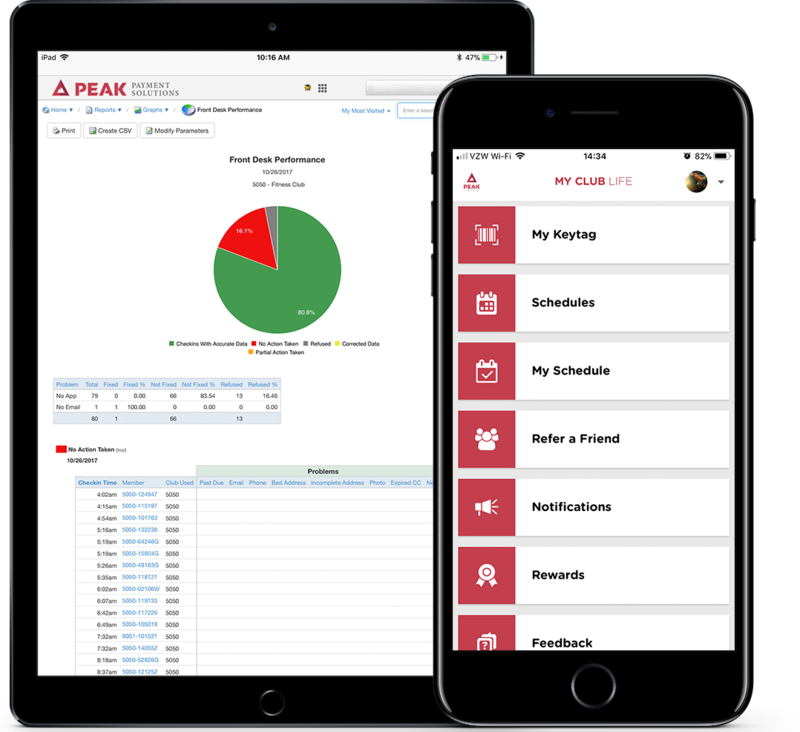 All needs are covered with Peak’s completely portable software and management tools, creating a unified business for club owners, employees, and members. Stay connected at the club, at your home, and in your hands. 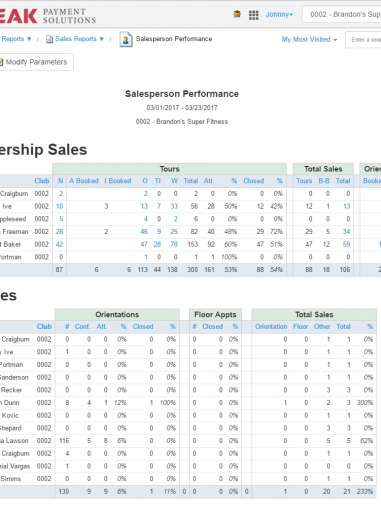 A check-in and club management software utility that provides every tool needed to build success with ease. 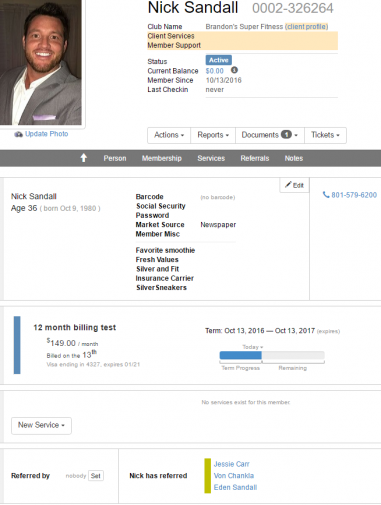 Easy accessibility to reporting, member databases, employee management, and more. 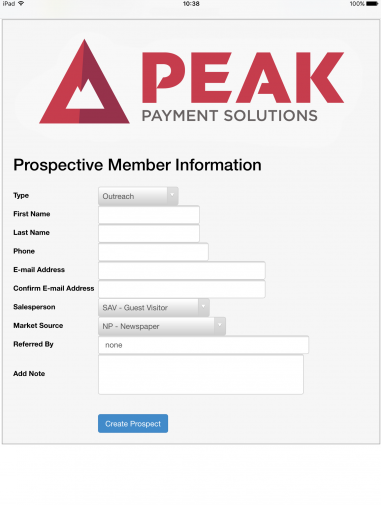 Get to know Peak Payment a little more! Take your club with you on the go! Looking to become a potential client? 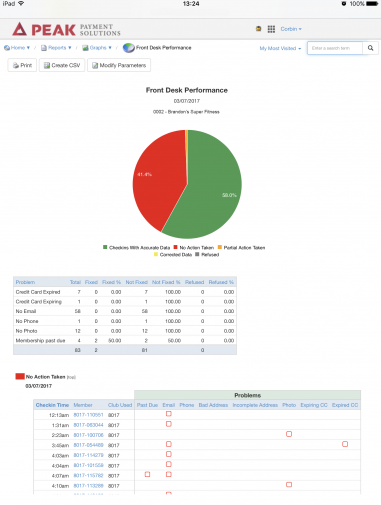 Interested in a demo, walk-through, or presentation of Peak and our abilities? 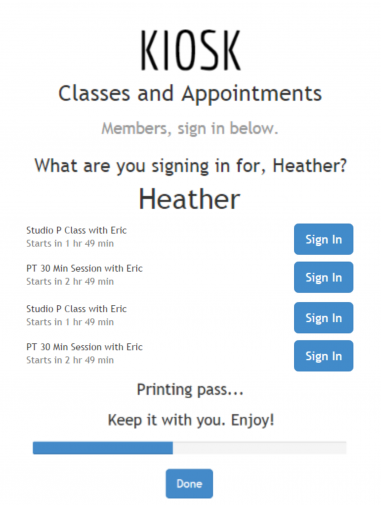 Questions about your Gym Membership? Do you have questions about your recent bank statement or gym membership charge?